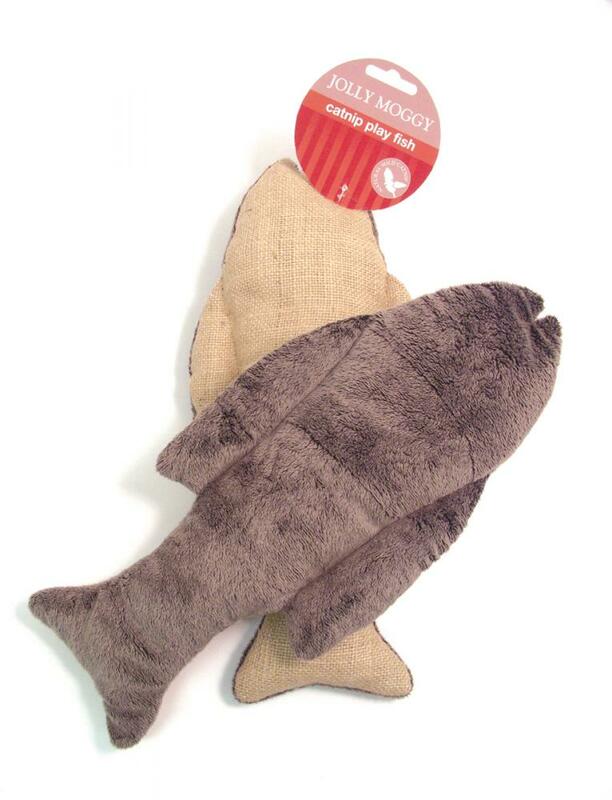 The Jolly Moggy Catnip Play Fish is a fantastic, enticing catnip filled toy filled with premium quality catnip. Ideal in giving your cat some exercise as well as some much wanted playtime. There are currently no questions for Jolly Moggy Catnip Play Fish - be the first to ask one!